These newest and best-in-class assessments are reliable and incredibly accurate. Adaptive testing ensures spot-on and useable results. This accuracy guarantees that you will have the best information as you look at yourself and others. With personalized narratives and insight from over 30 million users, the DiSC family of assessments will provide the information you need for greater understanding of self and others. 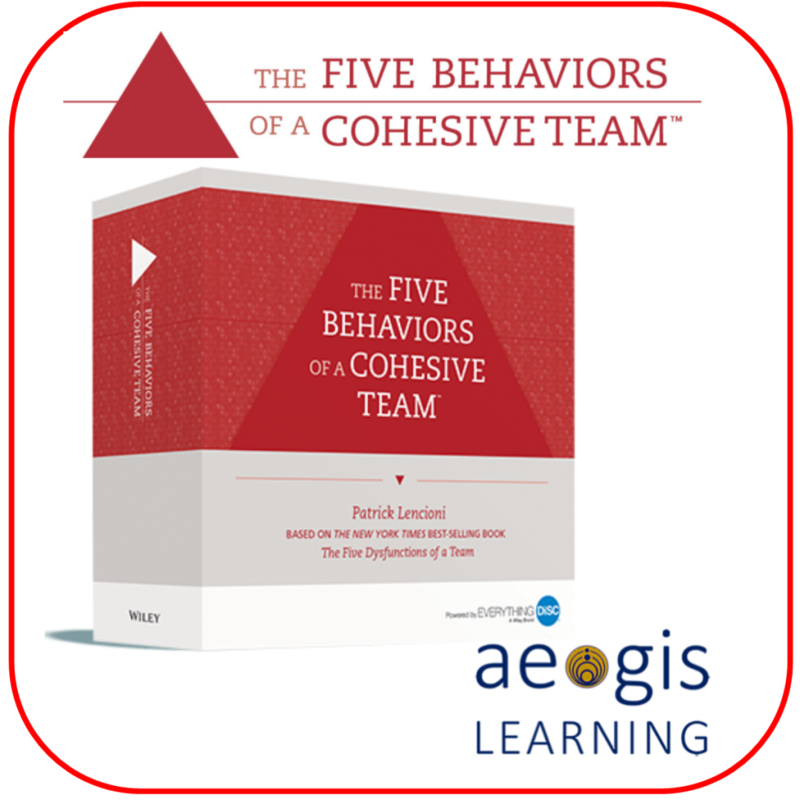 Aegis Learning adds value that no other DiSC provider can offer. From a free online learning program, Understanding Yourself and Others, to incredible volume discounts to unmatched service and support, Aegis Learning gives you more. 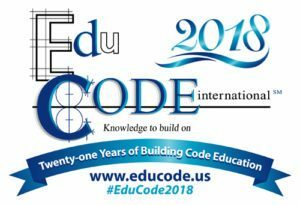 Understanding yourself and others is a key ingredient to success as a leader, success working in teams, success as a service provider, and success in life. 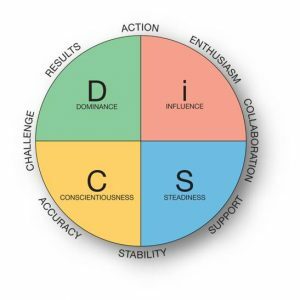 The DiSC® tools are designed to provide a highly accurate view of you and what that means to the interactions, application of skills and relationships that drive your success. 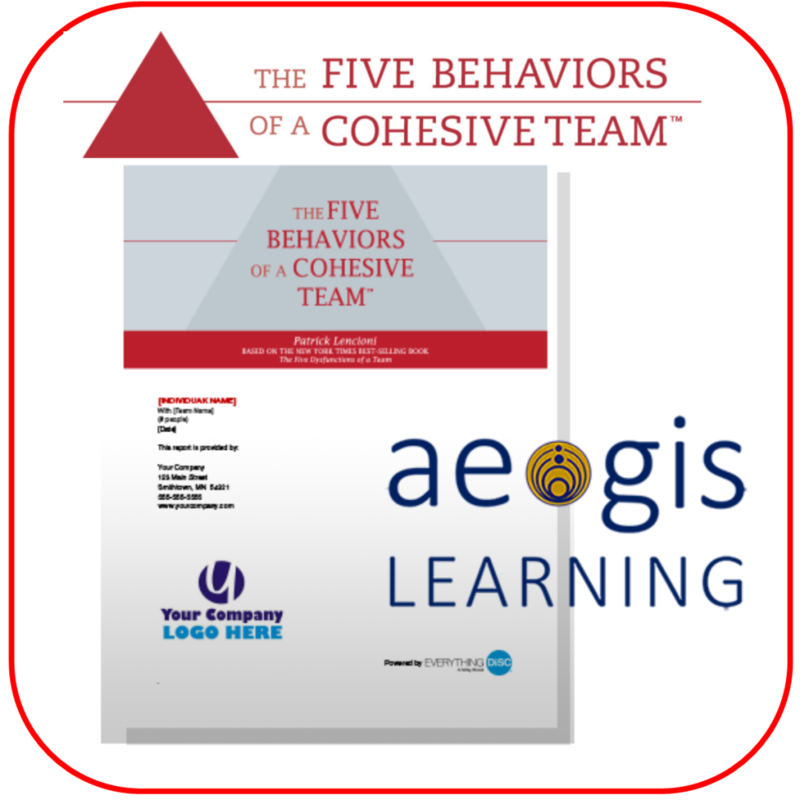 Aegis Learning uses DiSC® assessments as a measurement of behaviors, approaches and styles. It is highly recommended to complete your DiSC® profile as a valued companion as you learn and grow with us. This is a one time assessment that can be completed and referenced in all of our online and in person learning programs. Like the pairing of a beverage with a great meal, nothing compliments DiSC assessments quite as well as Aegis Learning facilitation or individual development coaching. 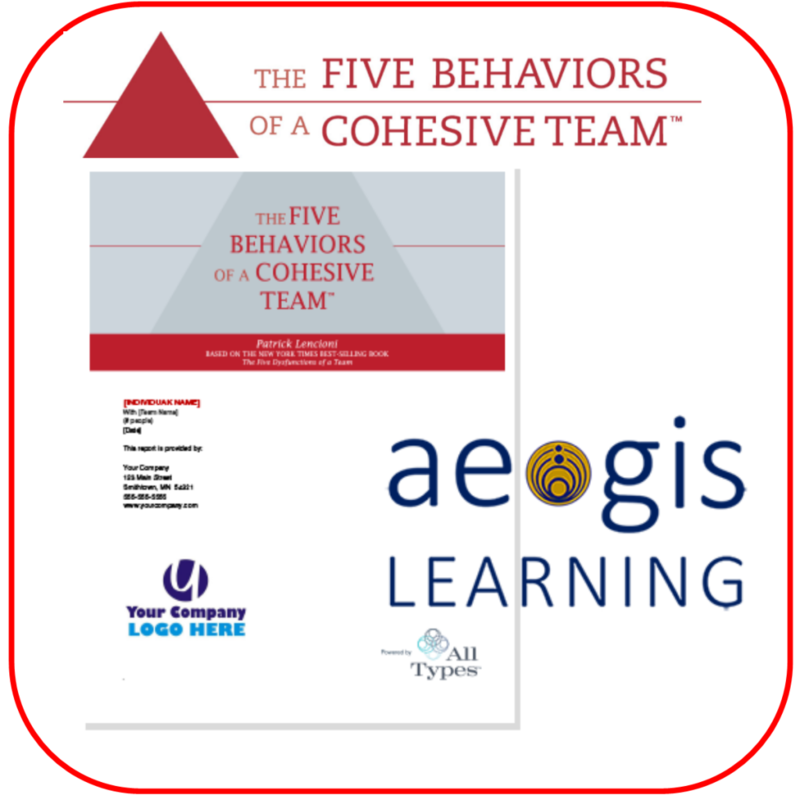 Let Aegis Learning apply our unique learning process to your DiSC assessments. For applications related to teamwork, communication, trust, conflict resolution, accountability and results.